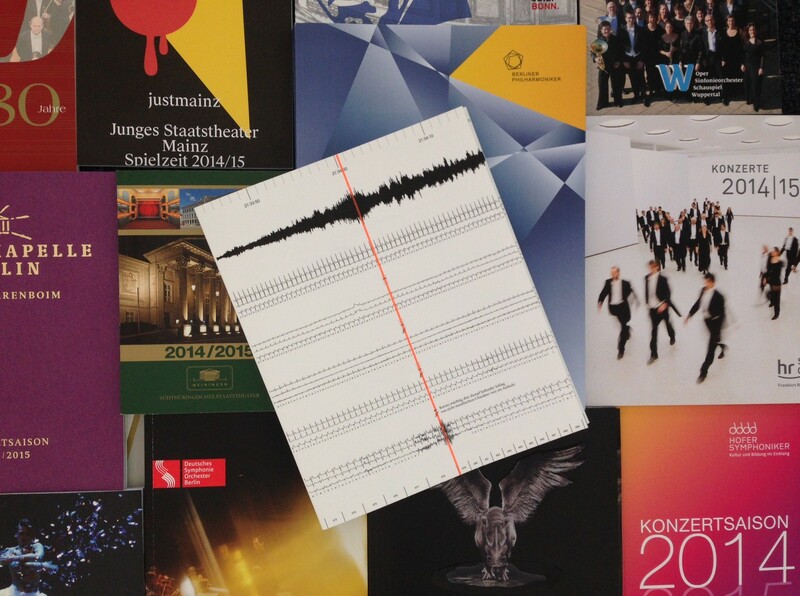 Outstanding Season brochure from Bavarian Radio Symphony Orchestra! If there were a prize for innovation of season brochures, you would have to award it the Bavarian Radio Orchestra in Munich! Each orchestra will wonder why it has not come even earlier at it: The BR–brochure is therefore outside inconspicuously, but has it all. Once in hand, one does not put it away again. At 130 pages, the reader learns not only the program of the next season, but among other things, which physical stress conductors and musicians are exposed in a concert, what alternative career the musicians might have chosen, from which cities, countries and continents they come, when they chose their present instrument, etc. All this is presented in impressive infographics, where one delves enjoyable. More impressive the inner workings of an orchestra have not been explained yet. A graph is worth a thousand words.